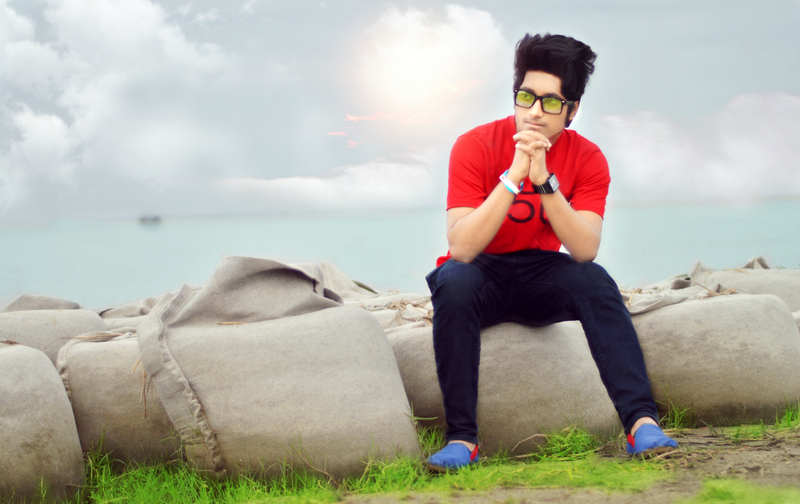 Aaron Ovi Anik. . HD Wallpaper and background images in the EMOボーイ club tagged: photo stylish boy facebook stylish profile picture alone boy bangladeshi boy cool boys short hair ..
キーワード: stylish boy, フェイスブック stylish プロフィール picture, alone boy, bangladeshi boy, cool boys, short hair . This EMOボーイ photo contains クマの毛皮, バズビー, 車庫, ベアスキン, バスビー, シャコ, and 熊.